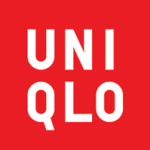 We were THRILLED that Uniqlo chose to support danceaid in their 2014 Christmas campaign; The #SelflessSelfie Project! 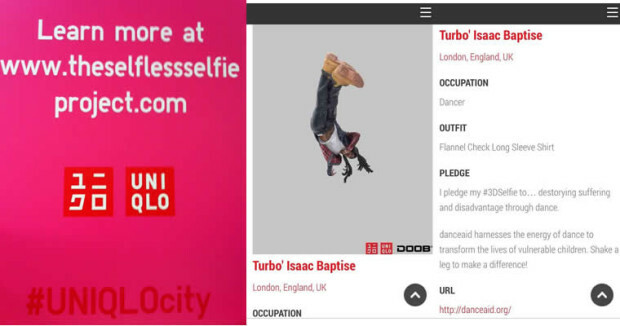 Uniqlo UK worked together with DOOB 3D Stores to craft #3DSelfies of our founder Laura & danceaid patrons Turbo & Lizzie Gough – perfect examples of heroes who give back! 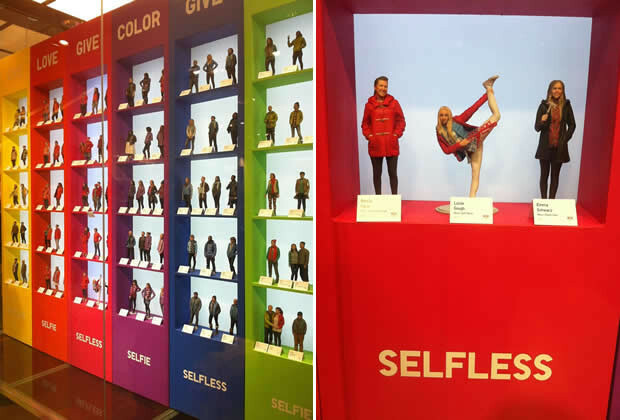 They presented these 3D models in their Uniqlo store on Oxford Street throughout December AND online at www.theselflessselfieproject.com! 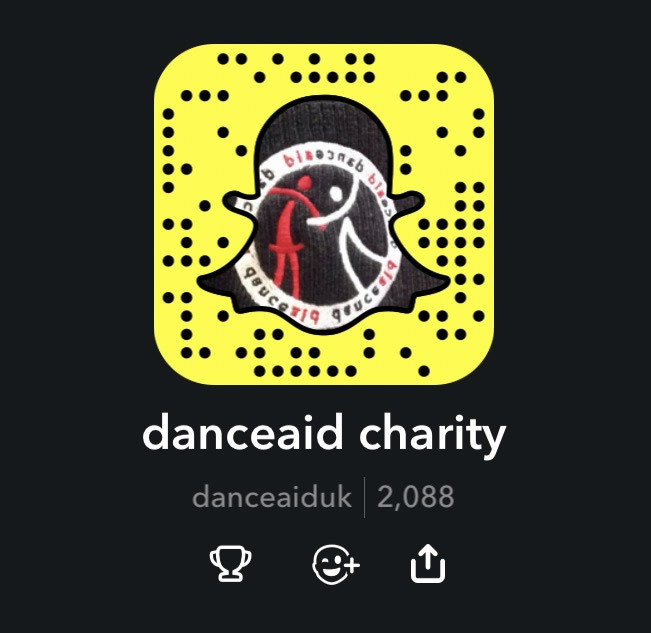 What do you think of our danceaid “Mini-Mes” & did you spot them while you were Christmas Shopping in London?! 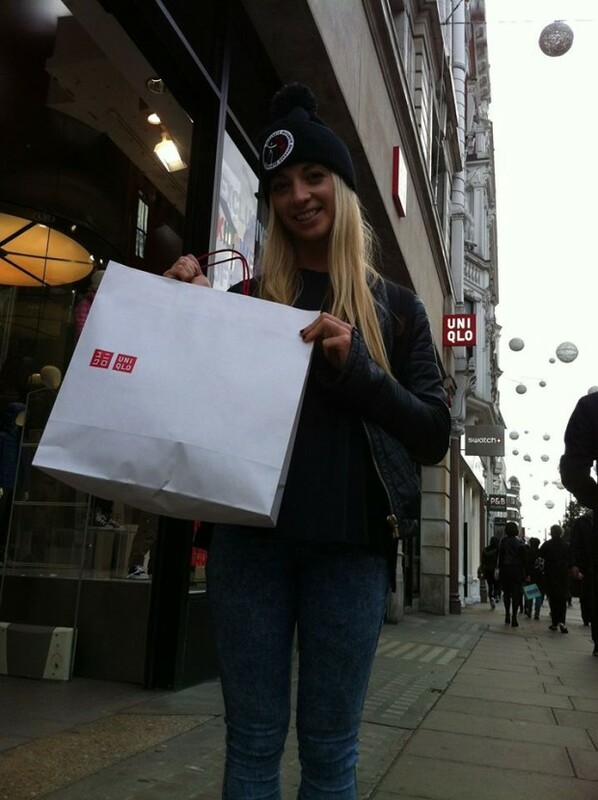 We’d like to offer a huge THANK YOU to Uniqlo for helping us turn suffering to smiles this Christmas!